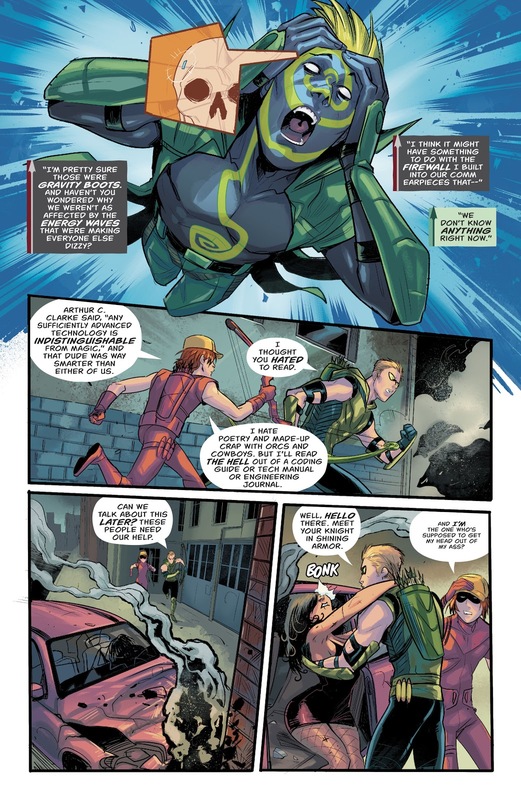 Green Arrow: I thought you hated to read. Speedy: I hate poetry and made-up crap with orcs and cowboys. But I’ll read the hell out of a coding guide or tech manual or engineering journal.